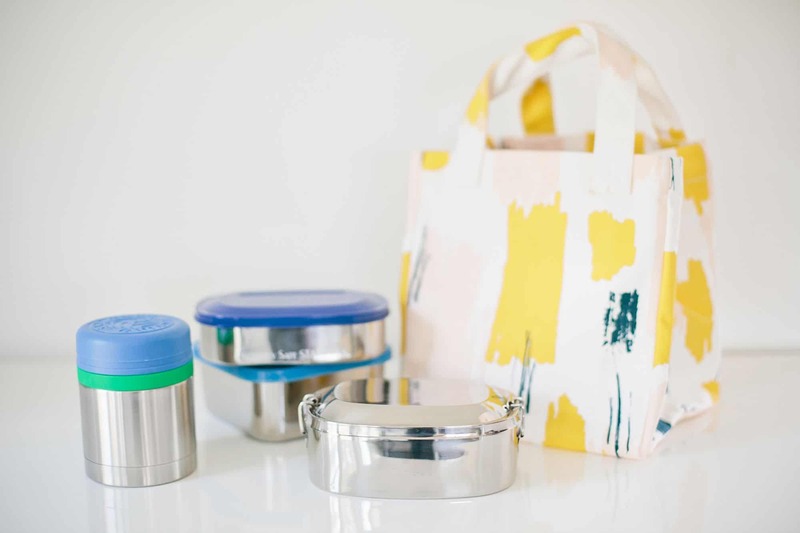 Enter to win an awesome Maika Goods Canvas lunch tote and New Wave Enviro Stainless Steel lunch containers in our Kids Packed Lunches Giveaway. To enter, you must follow @maikagoods, @newwaveenviro and @lifeisbutadish all on Instagram and then complete the entry form below. Winner announced next week! One Entry Per Person, 21 Years and Older, U.S. Residents Only. Giveaway is Closed. Congrats to our winner! What a fun giveaway. The tote is so cute and I love those containers.